Have you been told to get ISO Standards and don’t know where to start? Compliance needed for ITT, PQQ or tenders? Do you need help documenting your business processes? Is your company performance steady or disappointing? Are you looking to improve product or service consistency? We work with you to produce a system that meets your needs and suits your business. At Simply ISO we want you to reach the end of a project and believe it has made a real difference. Every management system we design and implement can be certified to ISO Standards. Whatever your reasons for installing a system we can help. We can also assist you to audit and maintain your system once it is installed and you have achieved certification. 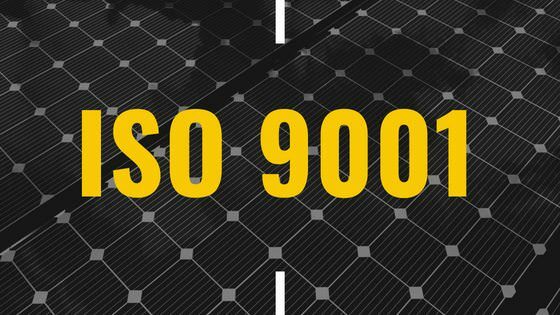 ISO 9001 is considered the original standard. If you are aiming to deliver a consistent product or service to your customers then this is the best place to start with the world of standards. It shows that a company effectively plans and delivers their products and services in a consistent way that keeps both they, and their customer, happy. Most businesses would like to improve the way they operate in some way, whether by reducing costs, increasing productivity, targeting new markets, reducing risk or improving customer satisfaction. 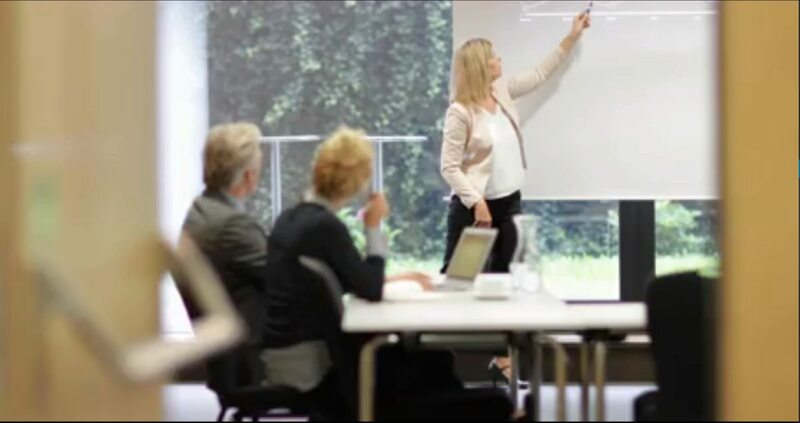 By implementing a quality management system to ISO 9001 this shows a commitment to quality and will demonstrate credibility and confidence to your customers, suppliers, interested parties, and employees. ISO 14001 helps you to understand the impact your business has on the environment. It then helps you take steps to improve by identifying, assessing, managing and improving the immediate and long term environmental impacts of your business activities, products, services and processes. ISO 14001 certification can make a big difference if you are bidding for contracts or tenders. It can be a great way of ensuring compliance with environmental legislation. Alternatively it may be a contract requirement, or you may be encouraged to have it if you are part of a supply chain. 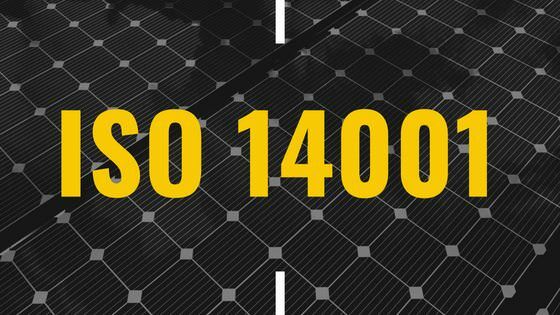 ISO 45001 (previously OHSAS 18001) is a standard to ensure the business has consistent, systematic processes in place for managing health and safety. It helps a company to identify, control, and decrease the risks associated with health and safety in the business. 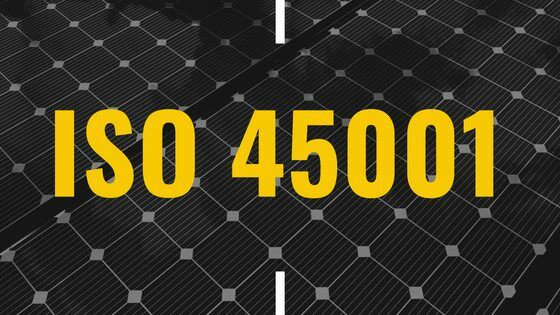 Implementing the 45001 Standard sends a clear signal to your stakeholders that you view employee’s health and safety as a principal priority within the company and it is another standard where knowing and understanding your legal obligations is covered. ISO 27001 is the information security standard, although not just applicable to IT businesses. It is increasingly important to understand what data you hold and how you treat it. A great standard for the checklist lovers out there! 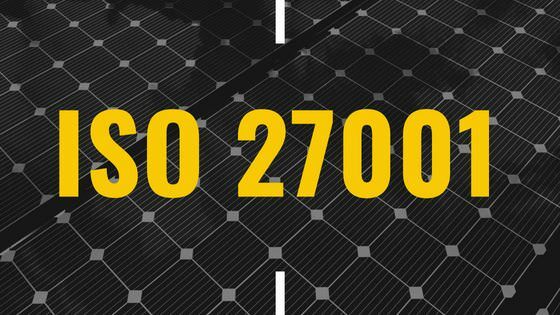 ISO 27001 helps you manage the security of assets such as financial information, intellectual property, employee details or information entrusted to you by third parties as well by managing sensitive company information so that it remains secure. It includes people, processes and IT systems by applying a risk management process.